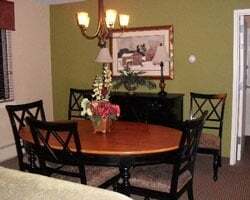 Lovely *Snowdance Vacation Club at Ascutney Mountain Resort* is a premier vacation destination located just 6 miles off I-91 in southeastern Vermont. This four season resort offers activities for all family members, from kids to parents. Featuring mountainside condominiums, luxury suites, standard hotel rooms, a Five Star golf course, innovative kids' programs, 100% slope-side accommodations, multiple restaurants and a Sports & Fitness Center with Olympic size indoor and outdoor pools, Ascutney Mountain Resort delivers the perfect Vermont vacation. In wintertime, the ski area offers diverse skiing and snowboarding terrain. Ascutney Mountain Resort has something enjoyable for the entire family during every season of the year! Fabulous resort and activities in all season! Yearly floating week! Owner has prepaid closing credit; please inquire for details! 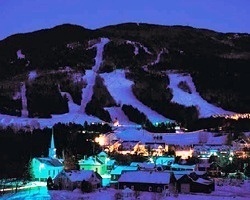 Vermont mountain resort for outdoor lovers! Yearly floating summer week! Buyer may receive a title fee credit, inquire for details! Annual floating winter season wk! Ideal location to enjoy skiing, snowboarding & more! Buyer May Receive A Title Fee Credit, Inquire For Details! Play a round of golf at one of the 5 courses just 45 minutes away! Buyer May Receive A Title Fee Credit, Inquire For Details! 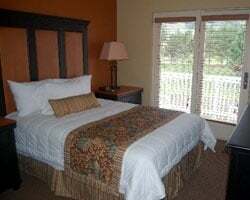 Amazing all seasons Vermont resort for outdoor enthusiasts! Yearly usage in a spring/fall week! Make your offer now! 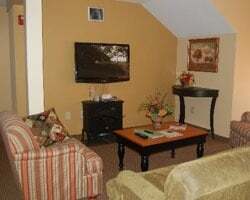 Beautiful 2 bedroom lockout suite in a floating week! Exciting mountain retreat! Floating winter season week- December through March! Price is negotiable. Escape to the hills of Brownsville, Vermont! Perfect for family vacations! Make an offer today! 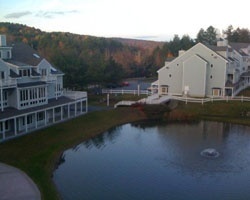 Beautiful Vermont resort! Perfect for nature lovers! Buyer may receive a title fee credit, inquire for details!